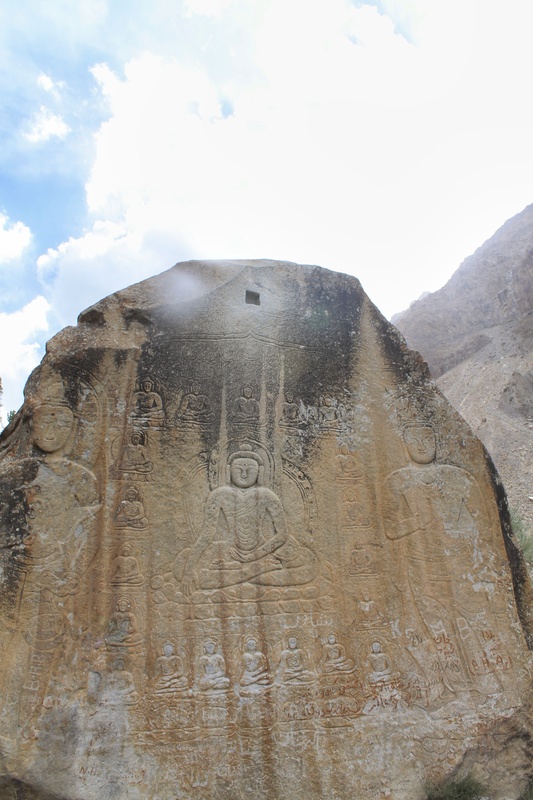 This is the picture of the only surviving Buddhist Rock with carvings in Skardu Valley. This date back to the period of Great Tibetan Empire. These carving depicts scenes of experiences of Buddhist people of Gandhara, images of Buddha along with text in Kharoshti language. ← Is It Safe to Visit Pakistan?